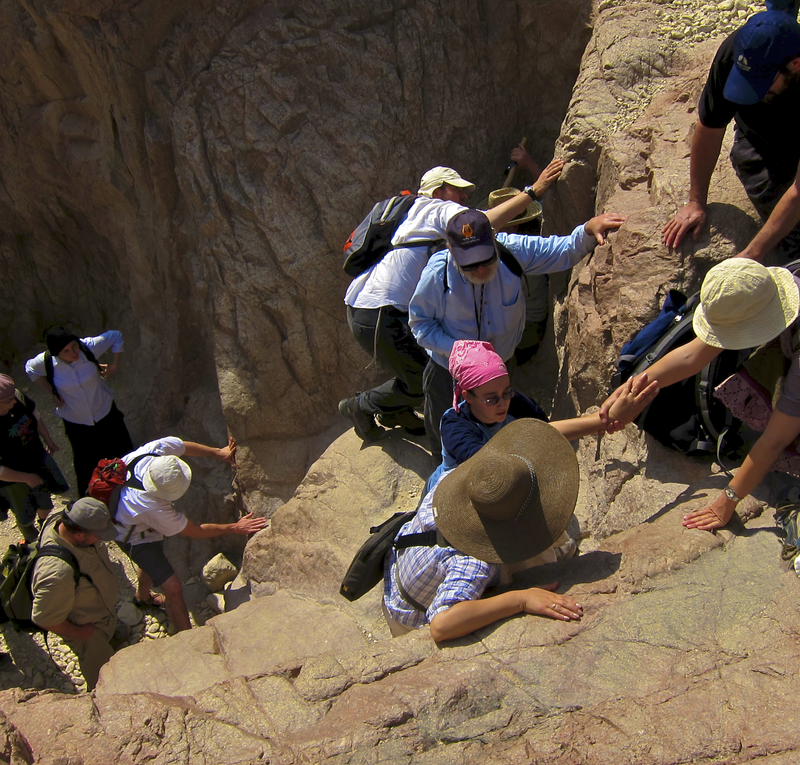 When hiking through the Negev Desert it helps to be with friends. I love the message !!! Glad your camera was working…………mine was broken. Great shot..